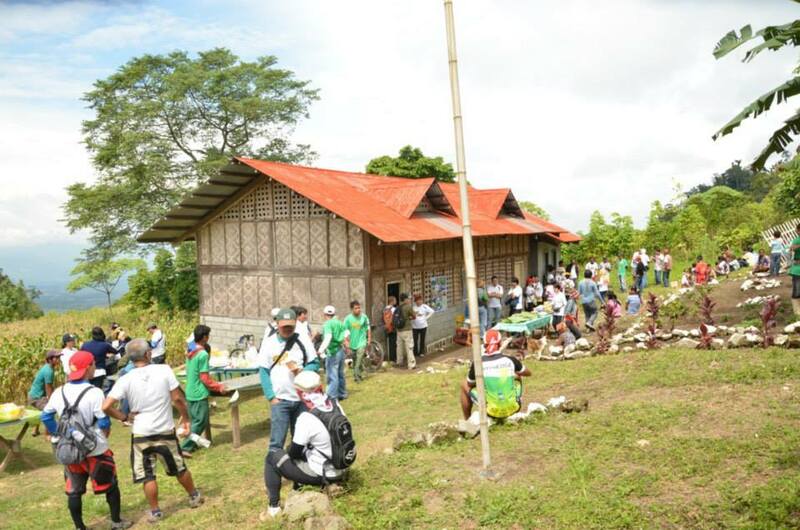 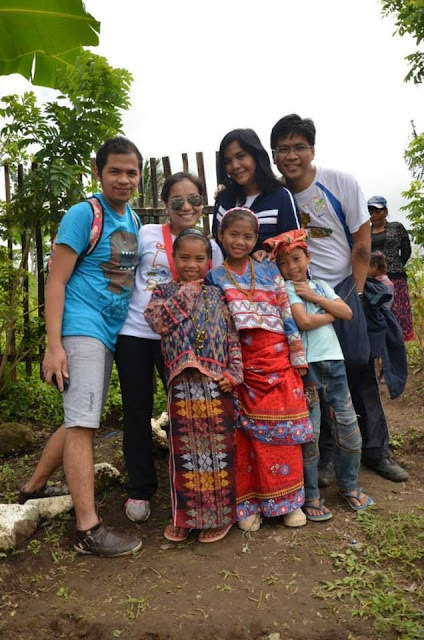 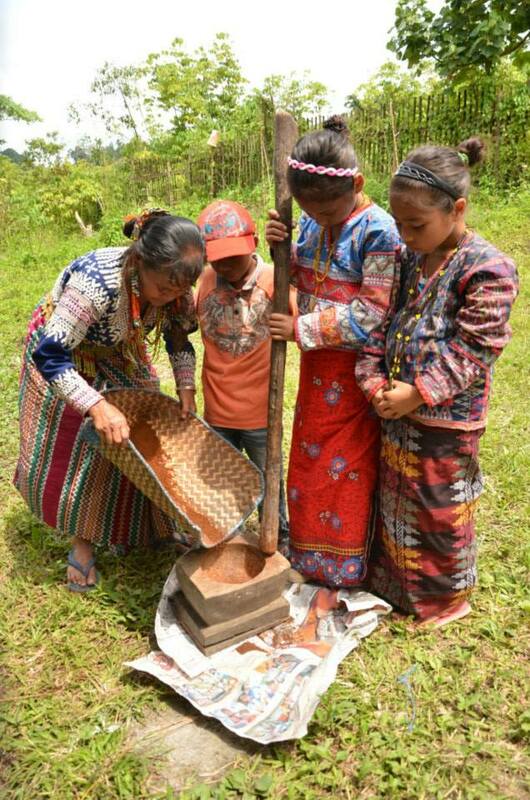 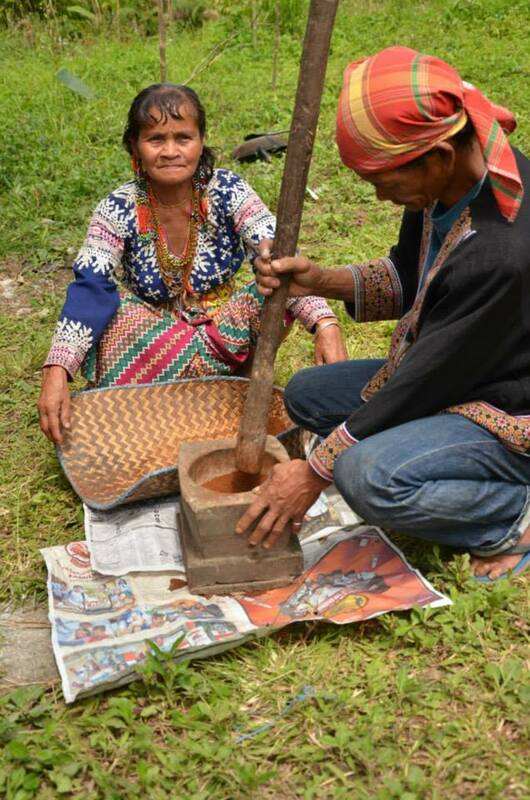 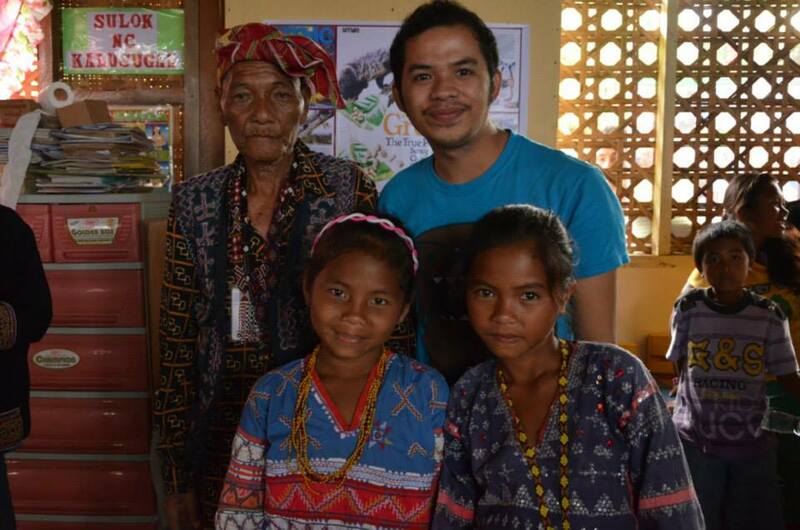 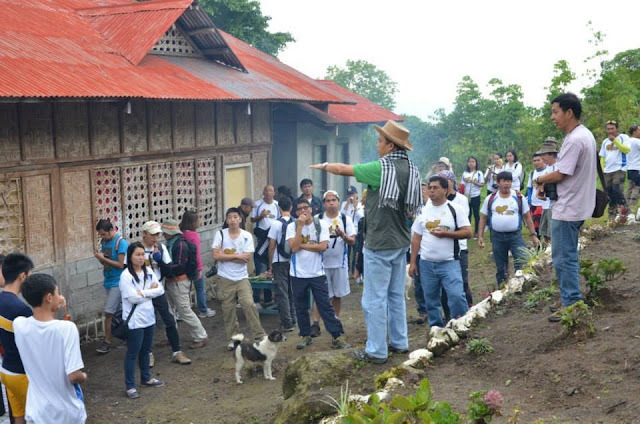 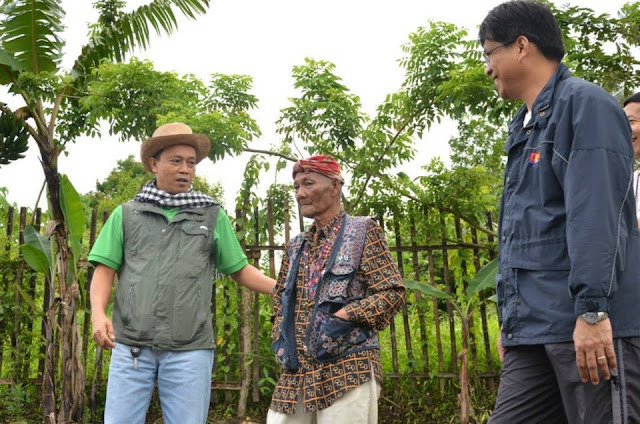 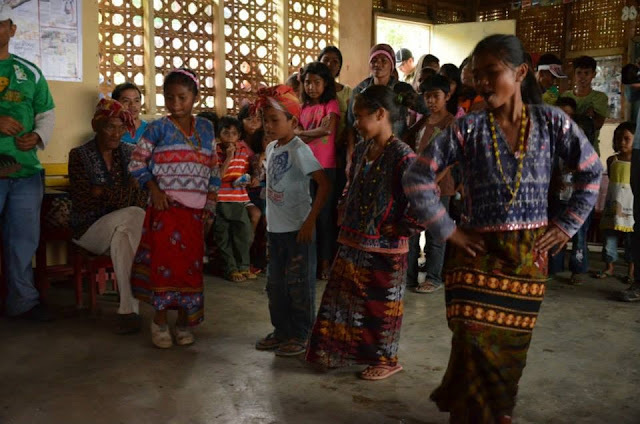 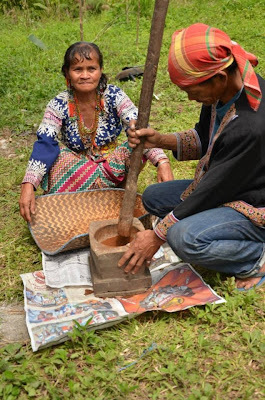 Recently, DOLE Philippines and business partners organized a quick visit to a B'laan community in Kinilis, Polomolok, South Cotabato -- home of the world's most expensive coffee. 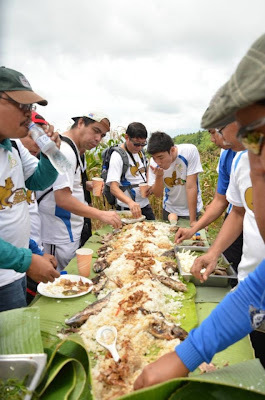 +Pages Flipper got an invite together with the employees of Dolefil, Mahintana Foundation Incorporated, Sarangani Resources Corp, Howard Hubbard Memorial Hospital and Dole Philippines School trekked almost the peak of Mt. 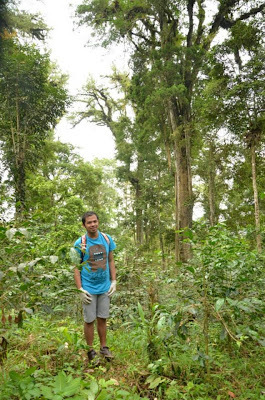 Matutum to personally experience the upland (around 1300 meters above sea level) coffee plantation that provides livelihood to numerous families in the area. 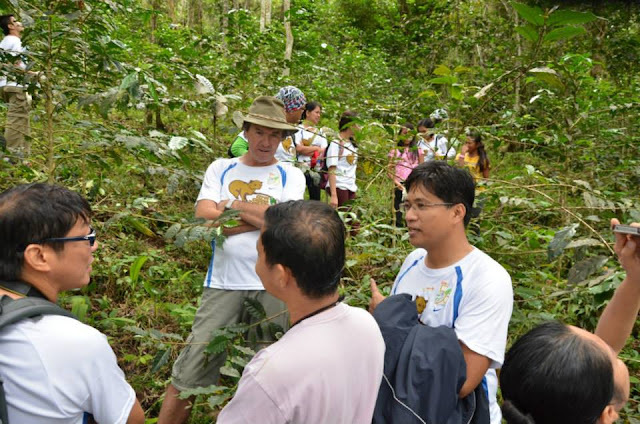 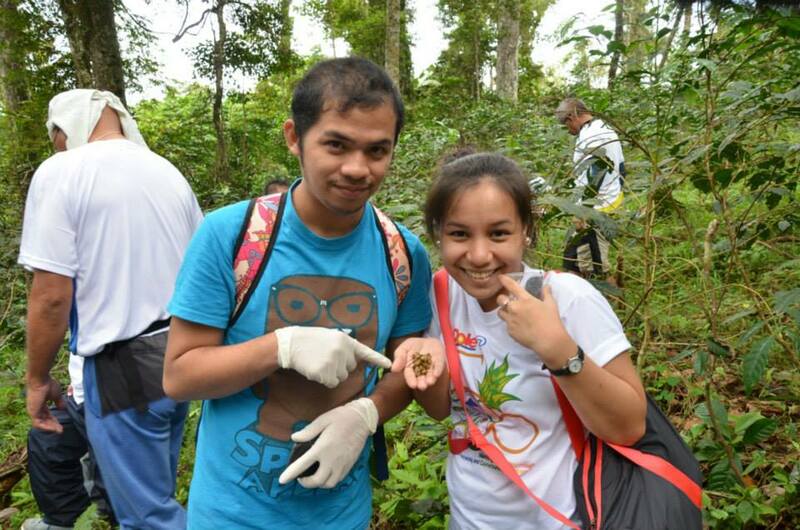 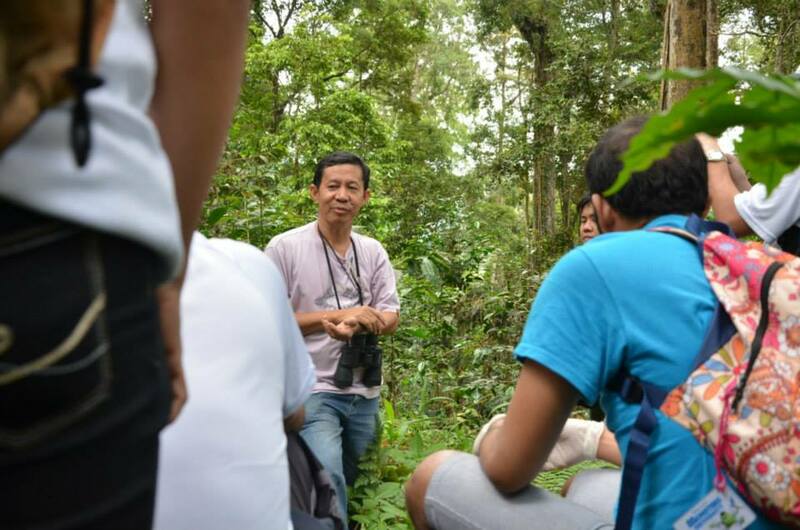 This Civet Coffee Trekking adventure is in celebration of Dolefil's Golden Anniversary. 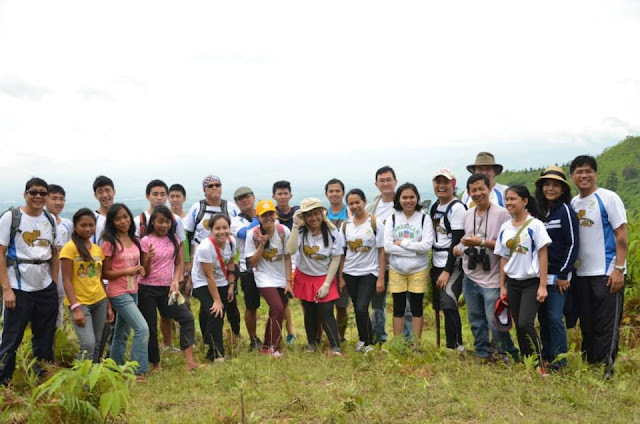 Adventure proofs after the jump. 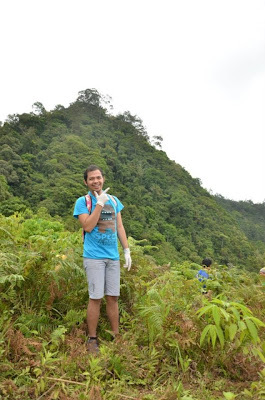 It was a short notice sent to me yet still managed myself to join the trekking though since I just separated home to my parents and little by little transferring my stuff to my new crib, -this gave me a problem of not wearing the outfit that best suit for trekking; so I end up with a shirt, short and an ankle-height boots. So, from GenSan, I was fetched by a van from Dolefil accompanied with Ms. Gwyn Ann Ebol - Dolefil's Communication Superintendent. B'laan community performed tribal dance for everyone that finally closed the Civet Coffee Trekking activity. 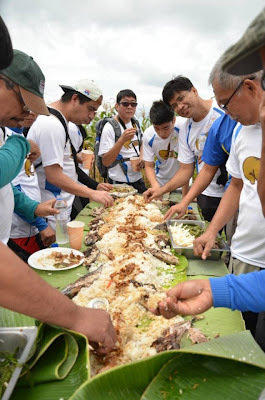 ...and updates about their incoming events in celebration of their Golden Anniversary.